Furniture manufacturers go out of business. They also discontinued collections from time to time, whether it is due to poor performance sales of that particular collection or due to the fact that the collection has reached a maturity stage and it’s time to retire it because people’s tastes change. What Does This Mean to You as a Consumer? 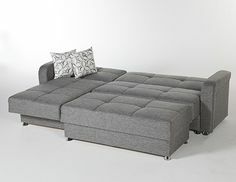 As a retail furniture store, FOW still has some these discontinued products on our showroom floor and we need to sell them off the floor to make room for the product lines that are available and current. Simply put, we need to clear out this inventory. Therefore, we have slashed prices anywhere from 40 to 60% off. It’s the same quality furniture and designs that we carry but for less. From dining room sets, dinettes, dining tables, sectionals, loveseats, ottomans, to even kids’ furniture such as twin beds, dressers, desks, and more, it all needs to go. We even have a few solid wood cribs that are on sale. How Long Will This Furniture Clearance Sale Last? It will last until all the clearance furniture is sold. These deals won’t last long so you need to hurry. It’s your once in a lifetime opportunity to own quality furniture and accessories at drastically reduced prices. 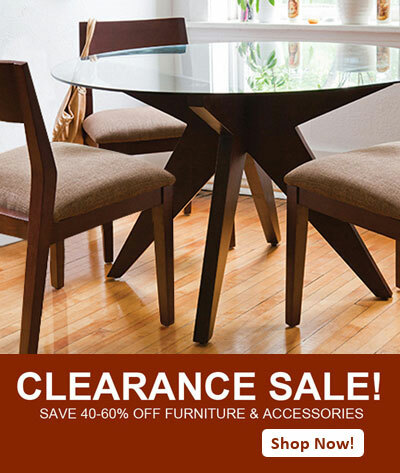 Once they are gone, they are gone forever so browse our clearance collections today! To purchase these clearance collections and to see them in person, visit our showroom, which is located in Lyndhurst, New Jersey. This entry was posted on Tuesday, April 7th, 2015 at 1:54 pm	and is filed under Sales Events. You can follow any responses to this entry through the RSS 2.0 feed. Both comments and pings are currently closed.